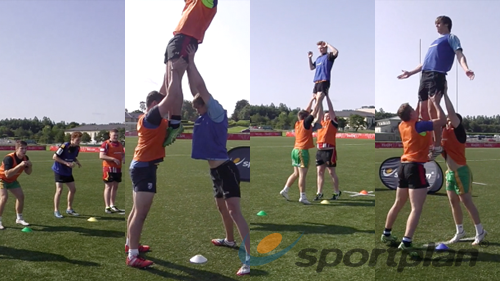 -Players take turn in lifiting eachother using the correct lineout technique. 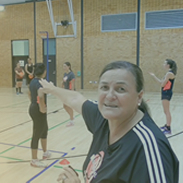 Players will need to ensure their throw is accurate and timed right to ensure success. A Montage showcasing some of the greatest lineout moves in the game of rugby! Tweet me video requests - https://twitter.com/ADF0110 Any enquiries? How to coach league players to help transition to union? Any drills I can use for a front peel from a lineout? Lineout: Is there a specific height the ball should be thrown?